It’s not the cover of Rolling Stone, but it will do! 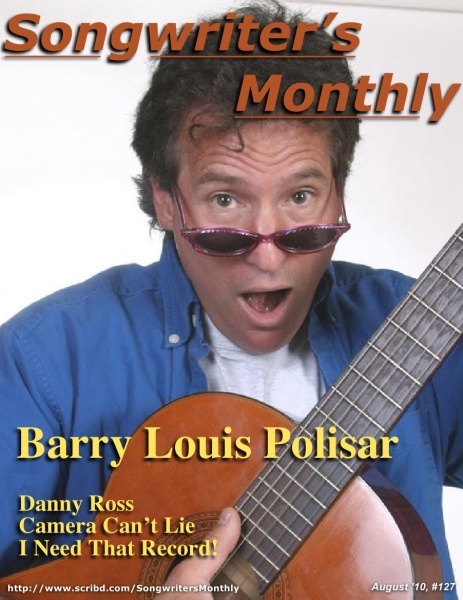 Barry is featured on the cover of Songwriters Monthly, reviewed in Booklist Magazine, profiled in Driftwood Magazine, and more. Read the Reviews on the new Tribute Album, We’re Not Kidding!